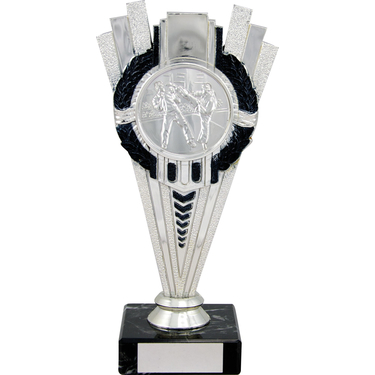 Silver Martial Arts Award with whihc comes in 4 sizes. This award is ideal for competitions. The centre is included in the price.